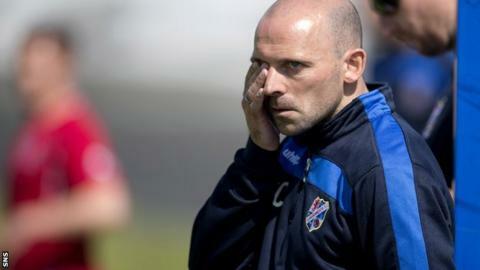 Colin Cameron has departed as manager of Cowdenbeath by mutual consent. The Championship side have won just three league games all season and sit two points above bottom-place Morton, who sacked Alan Moore on Saturday. Cameron's assistant Lee Makel will take temporary control at Central Park. Former Scotland, Hearts and Wolves midfielder Cameron was made Cowdenbeath manager in June 2011 and led them to the Division Two title in his first year in charge. The Blue Brazil are not in Scottish Cup fourth round action this weekend because Dumbarton knocked them out in the third round.